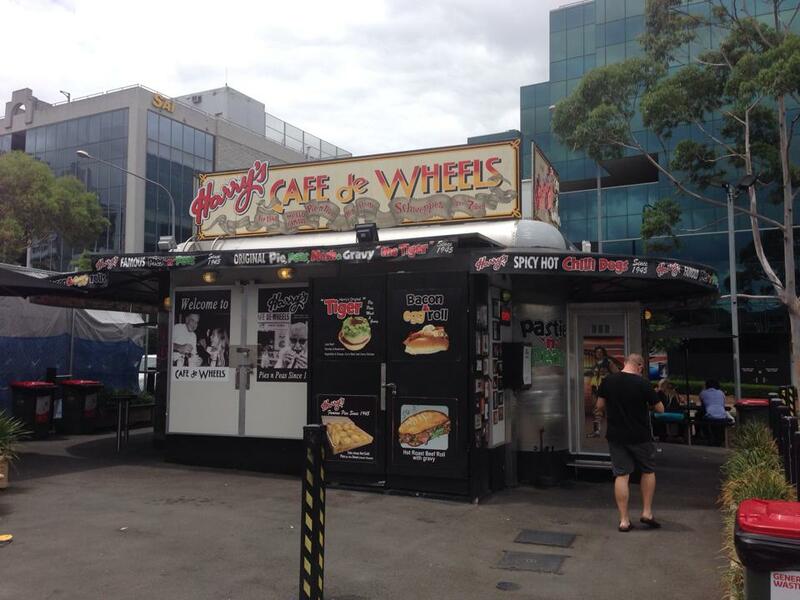 Aussie Adventure Part 3: No Worries, See You In Sydney! 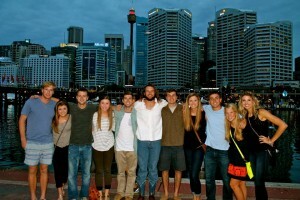 After an unforgettable experience in Moree, the group was eager to head to the big city of Sydney! After a long day of travel (8 hours on a bus and another hour on a plane to be exact), the weary group met Dr. Shepherd at the Adina Hotel in the heart of the city. 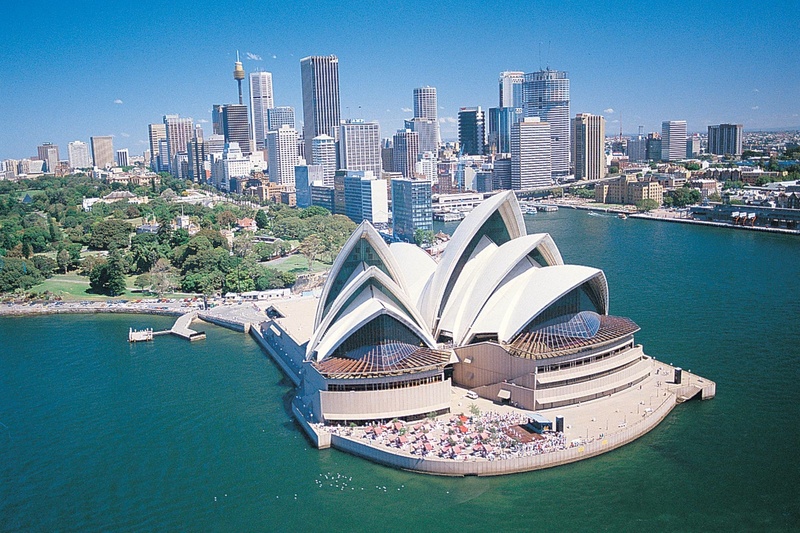 With its tall buildings, beautiful beaches, quaint local coffee shops and cafes, and other unique attractions, students were ready to explore everything Sydney had to offer. 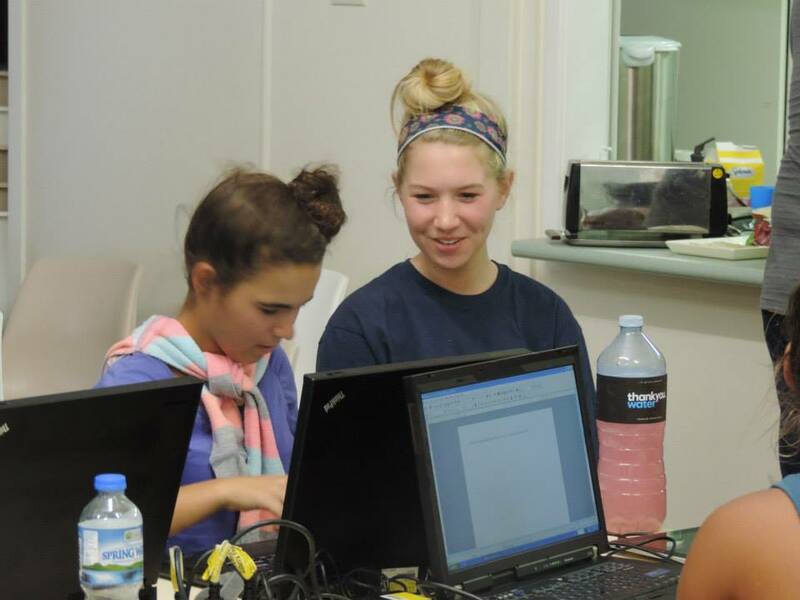 Students met for one last class to discuss and debrief their experiences over the past week in Moree. For the next couple of days, students spent their time exploring the grand city. Some local “must see places” included Patty’s Market, the famous Harry’s Cafe de Wheels, Darling Harbor, the Sydney Bridge, and the world famous Sydney Opera House. 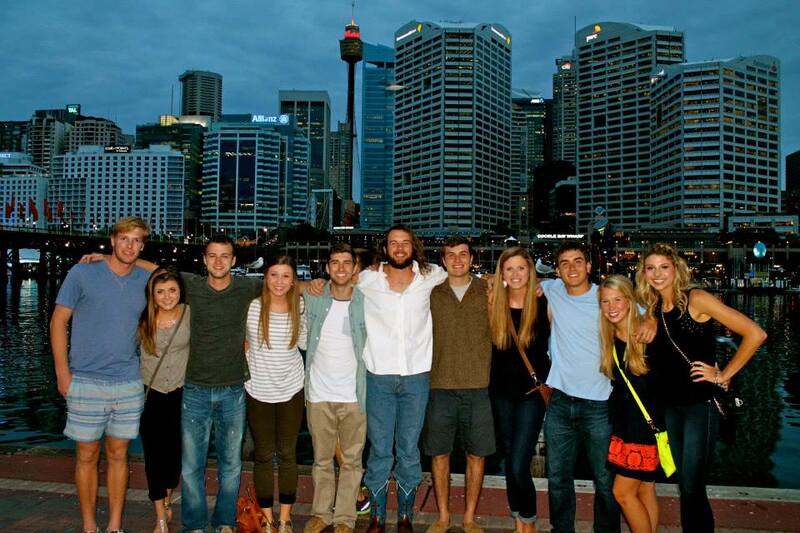 Some of the students joined Dr. Vardiman and his wife, Jackie, and took a dinner cruise around the Sydney Harbor one night. 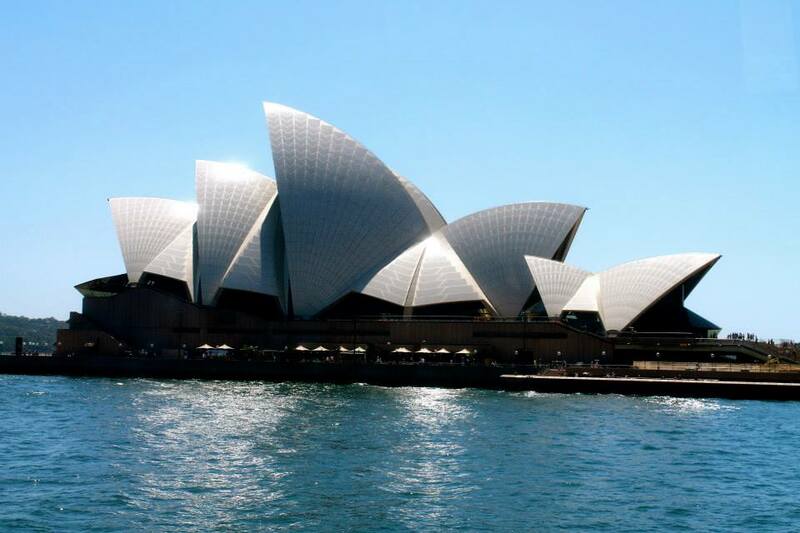 Many students went to see the showing of “The Magic Flute” at the Sydney Opera House. 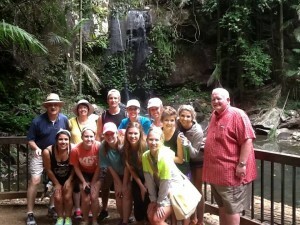 One day, the group went on a hike deep into the Blue Mountains, seeing a variety of forest life and high waterfalls. 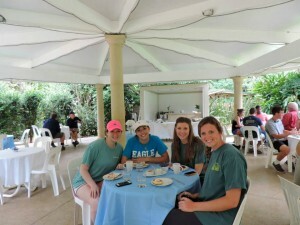 They also visited the Featherdale Wildlife Park, a zoo with Australian animals, including koala bears, kangaroos, and several different bird species. On the last day of the trip, a group of students went to the Hillsong Church in Sydney. 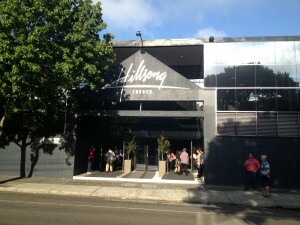 Hillsong is a praise and worship band known throughout the world. 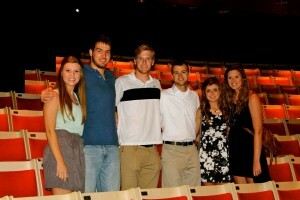 Students were able to attend the worship service and meet some of the band members. “Hillsong is one of my absolute favorite bands! Going to this church was the perfect way to end our trip. I will never forget the memories and friendships that I made in Australia! 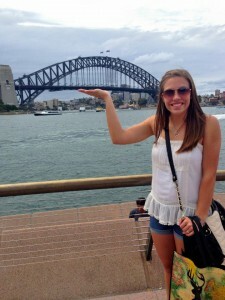 Traveling abroad is definitely one of the highlights of my college career,” says Angela Conway, a junior math major minoring in business. 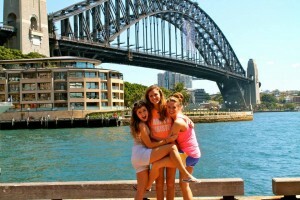 On January 12, it was time to say goodbye to the Aussies and travel back to America. 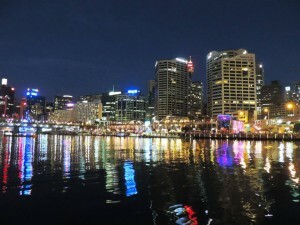 Brisbane, Moree, and Sydney had been completely different, each offering unique Australian experiences in a new cultural context. 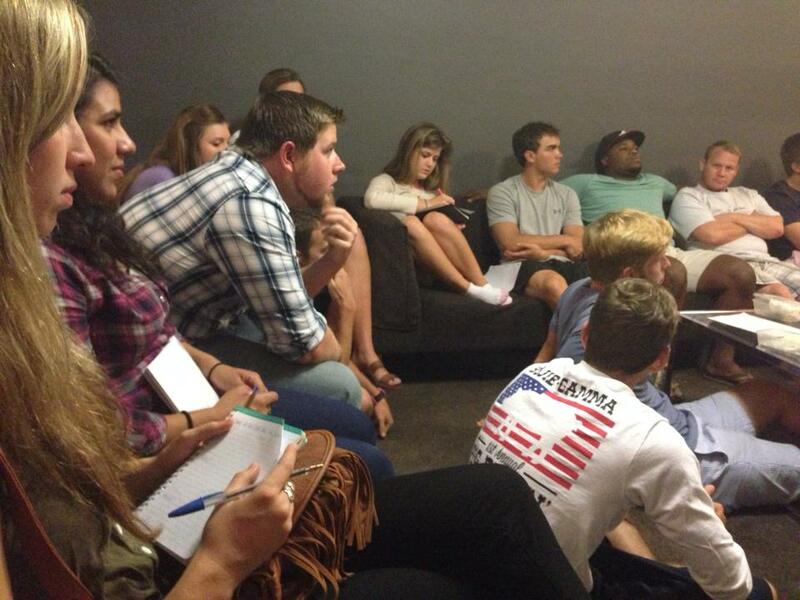 Students came back to Abilene with a greater understanding of global entrepreneurship and how business operations function in a different country. 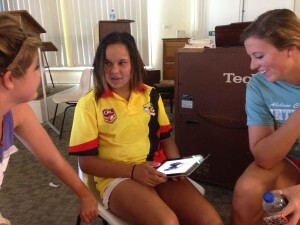 Working with the native Aboriginal children in Moree allowed students to apply concepts learned in class to see the impact of technology and education in impoverished areas. 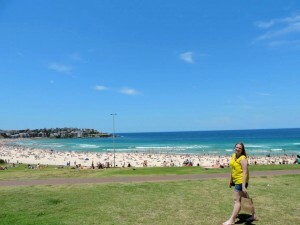 So long sunny skies, sandy beaches, and Aussie accents. It’s time to head back to Abilene! G’day-until we meet again! 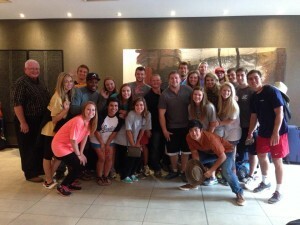 The group says goodbye to Australia as they head to the Sydney airport. Aussie Adventure Part 2: Into the Outback at Moree! 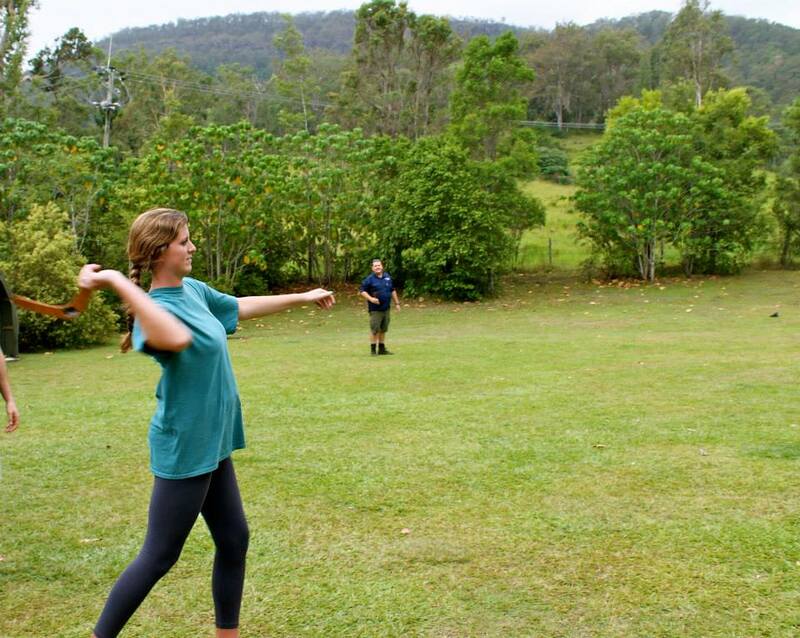 After a week in Brisbane, the group headed to a small town called Moree in the Australian Outback. 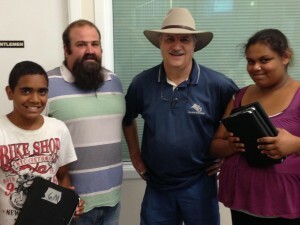 In Moree, students planned to work with native Aboriginal children with different forms of technology, including the iPad, Microsoft Office programs, and other programs on both the Mac and PC systems. The team was excited to partner with missionary Brad Johnson and expand upon the principles they had learned concerning global poverty and lack of education in class the previous week. Working with these less fortunate kids was a great way to broaden students’ perspectives with global mission work, focusing on education in an impoverished area. Unfortunately, Dr. Ian Shepherd was not able to come to Moree due to an illness he came down with in Brisbane. Dr. Phil Vardiman along with his wife, Jackie, and the 22 students stayed at a private school in Moree. “I was not sure what to expect coming into Moree. 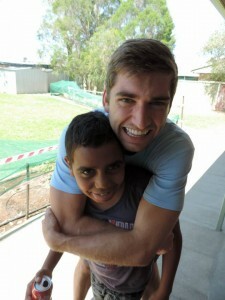 By the end of our visit, I had built strong relationships with many of the Aboriginal children. It was neat knowing that I had planted a seed for the continuing of their education,” says Alex Cotton, a sophomore Accounting major. Every day, around 25 students from the local community came to the private school. 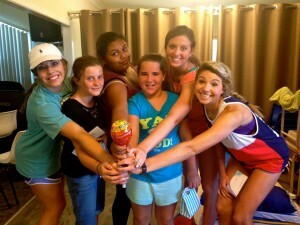 Each ACU student was partnered with one of the local kids from the neighborhood. 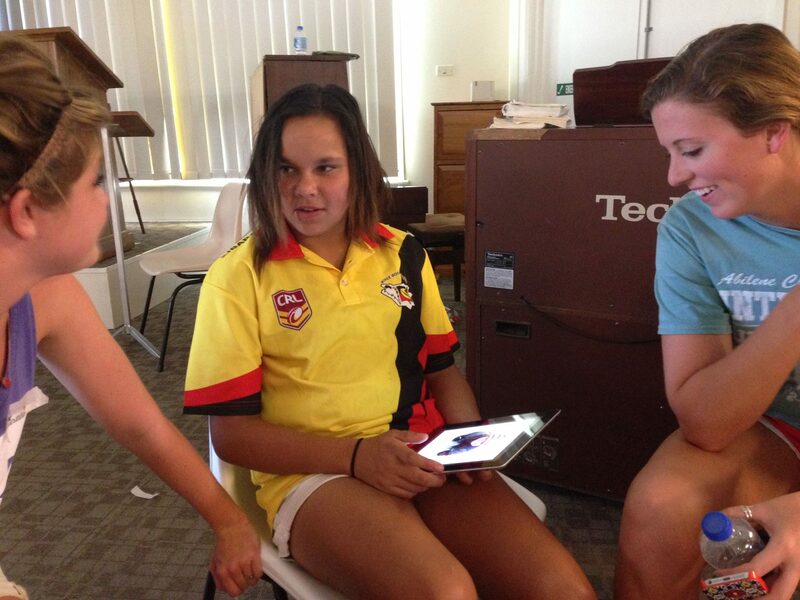 For most of the day, ACU students would work with the kids using different technological programs, teaching them various functions on Microsoft Word and Microsoft Excel, iMovie, and other general applications on the iPad. After a couple of days, many of the local kids felt more comfortable using these programs. The kids were fast learners, quickly applying the new skills they had learned to projects they worked on throughout the week. The children did learn many new computer skills; however, seeing strong relationships form between ACU students and the kids was also a highlight of the trip. For the final project, groups of students acted out and filmed parts of Bible stories with the kids. The Bible stories included Jonah and the whale, Moses and the 10 plagues, and David and Goliath. Using the iMovie program, students edited the videos and then showed them to the entire group at an “awards” ceremony the last day. Working with the Aboriginal kids allowed ACU’s students to take concepts learned in the classroom and apply those principles in a real life situation. 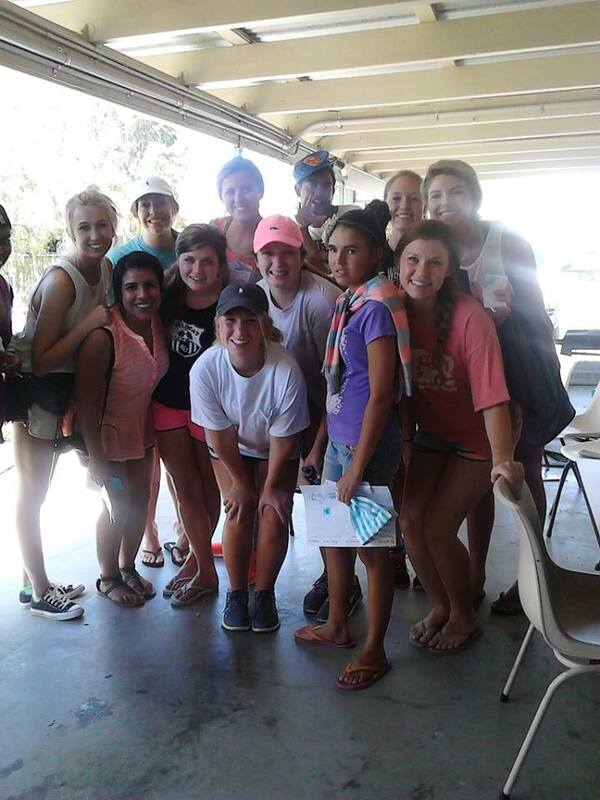 ACU students walked away with a greater understanding of poverty and lack of education in a different culture. 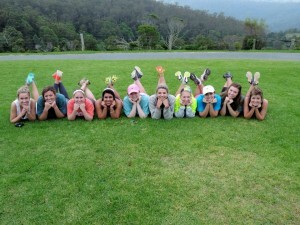 They also left Moree truly feeling how God’s presence had blessed both them and these children over the past four days. 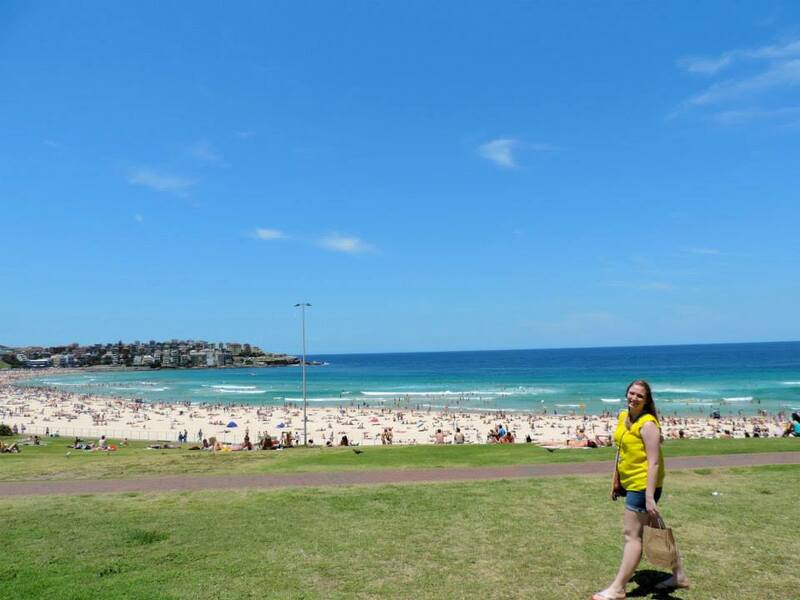 Aussie Adventure Part 1: From Dallas to Brisbane! 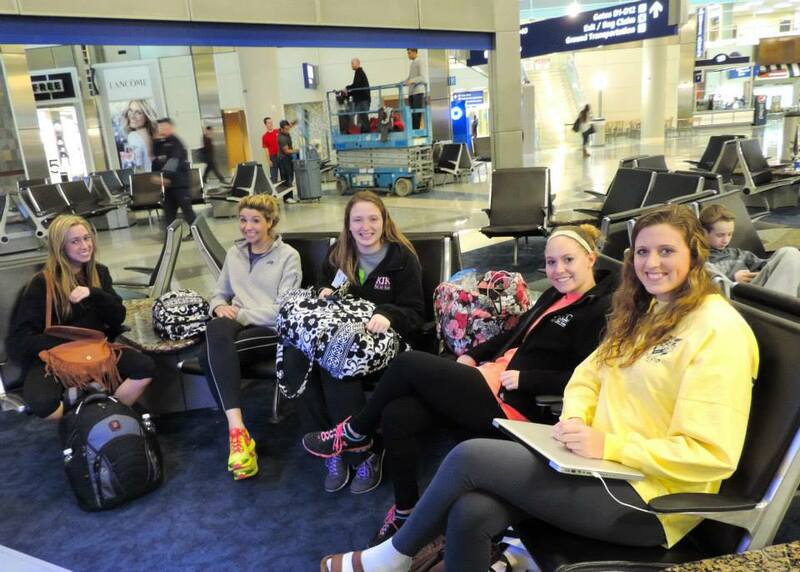 On December 26th, 22 students along with Dr. Phil Vardiman and Australian native Dr. Ian Shepherd boarded a plane heading to Australia. 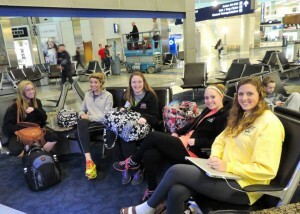 16 hours later, the group arrived in Brisbane. Unlike the cold Texas winter, Brisbane offered sunny skies and a beautiful beach in walking distance of the Mantra hotel. 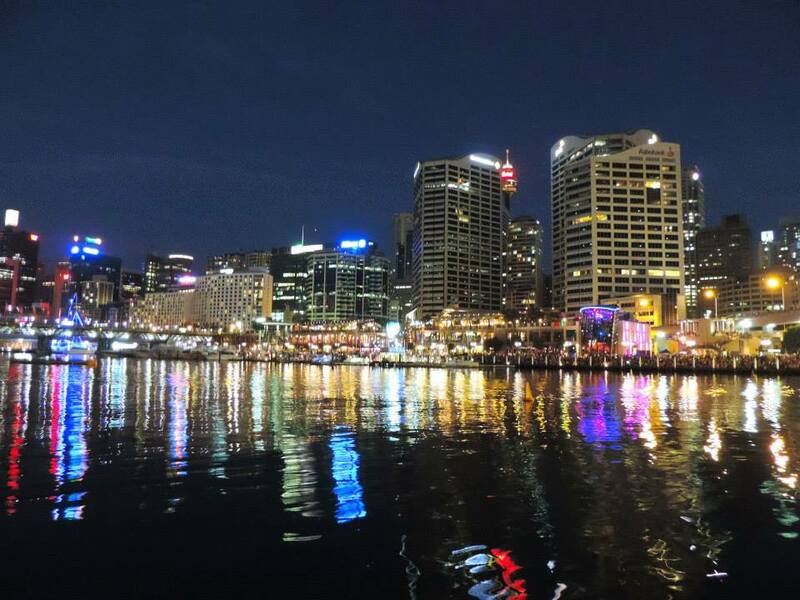 Students were eager to explore the amazing coast, do some sight seeing, and learn about the business environment in the Australian context. 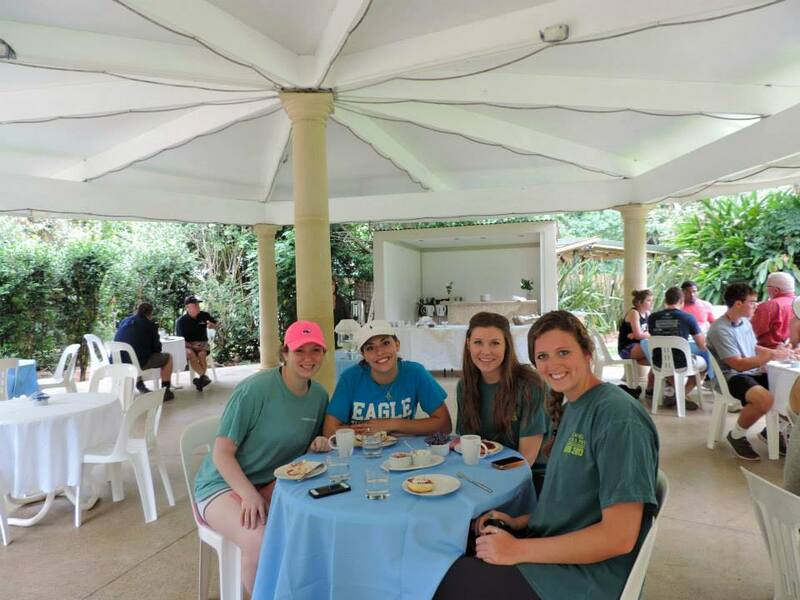 The perfect combination of a relaxing vacation, learning about business operations in a different culture, making lifelong friendships, and experiencing God in an entirely new way…what better way could students spend a winter break?! A major theme throughout the trip focused on poverty and its effect on business opportunities throughout the global marketplace. In Brisbane, students met twice for class to watch videos and discuss the challanges associated with businesses in countries that struggle with poverty. Students were able to share opinions and ideas about how to decrease these poverty rates, integrating Christian values and perspectives with a mission to aid entrepreneurs in developing countries with starting new businesses across the globe. Also in Brisbane, students were able to tour two local businesses, Industrial Tool Service and Carba-tec. 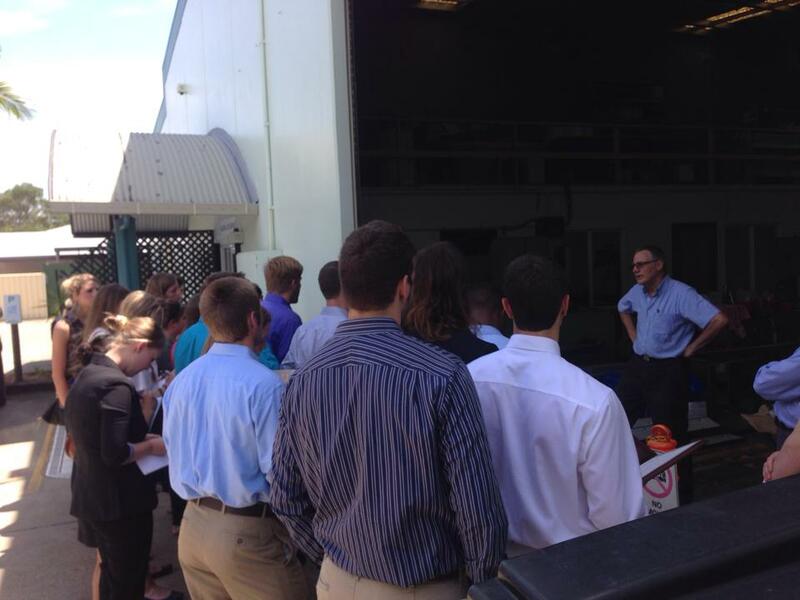 Both companies allowed students to see how business operations differered in Australia from the United States. Industrial Steel Company is a smaller, family run business with only four employees. The company caters mainly to local businesses, specializing in bike pedals and other custom made steel products. Carba-tec is a company that specializes in wood making machines, offering a variety of products specifically designed for the creative handyman. At Carba-tec, students were able to visit with the company’s CFO, CMO, and head of operations. 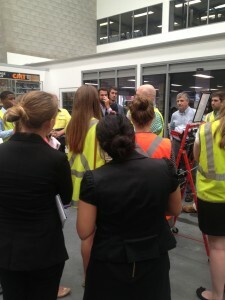 They also toured the facility, including the calling center, the distribution center, and the retail store. Despite the differences, both businesses shared the common theme that honesty, integrity, and customer satisfaction are critical factors in running a successful organization anywhere in the world. “Touring Industrial Tool Service and Carba-tec allowed us to see the business environment in a new culture. It is always refreshing to get new perspectives on how operations are done differently in different settings,” said Libby Sinclair, a senior marketing major. So were students allowed to participate in any other activites besides touring businesses and meeting for class? Oh yes! 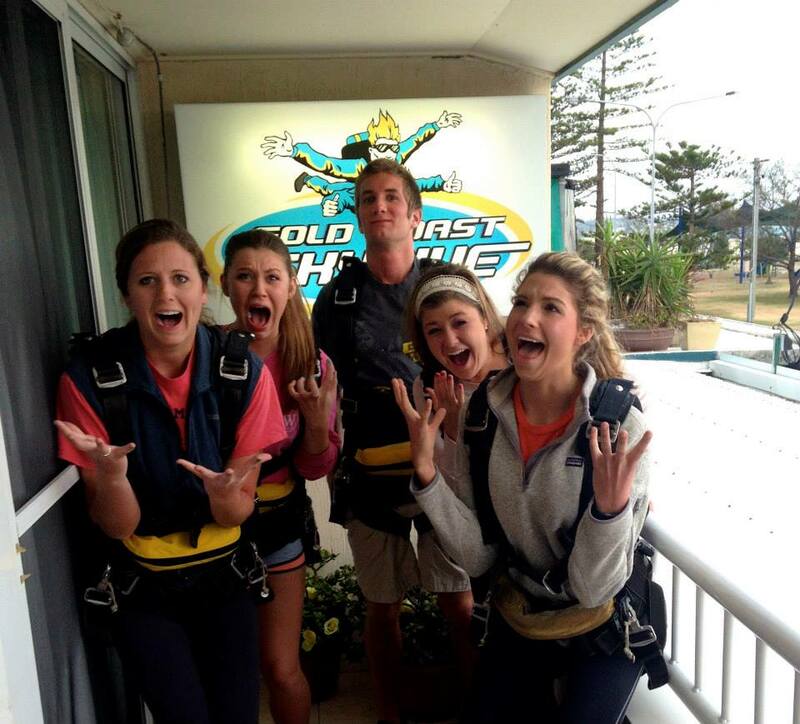 Students had plenty of free time to hang out by the beach, explore and shop in Surfer’s Paradise, go snorkeling at the Great Barrier Reef, and a couple of crazy students even went skydiving! On New Year’s Eve, many students went to the beach to watch an amazing fireworks show. On one of the days, students went on a four-wheeling tour up the mountain, learning how to throw a boomerang, seeing kangaroos and koalas, and hiking into a rainforest to see numerous forms of wildlife and plant life. 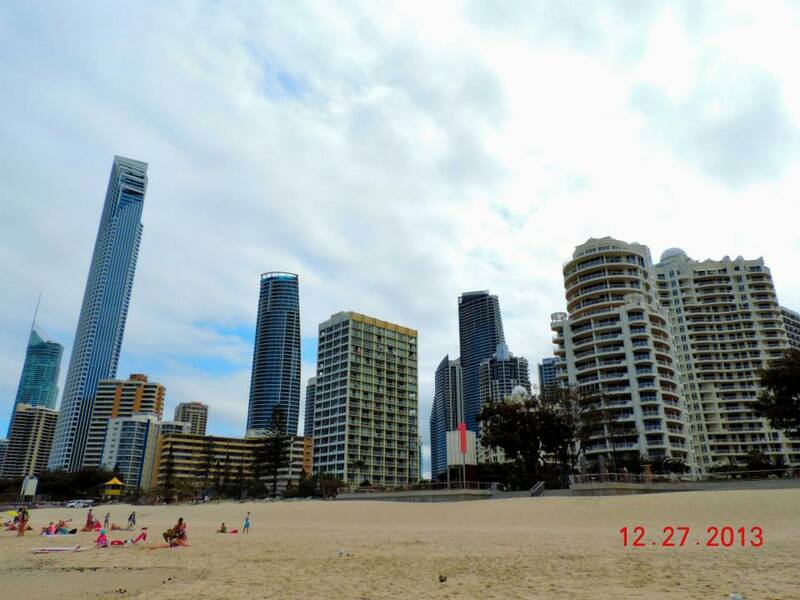 After long days on the beach, wildlife adventures, and visiting local Australian businesses, it was time to say goodbye to Brisbane and head to the Outback! Next stop: Moree! COBA Students Prepare to Head Down Under! 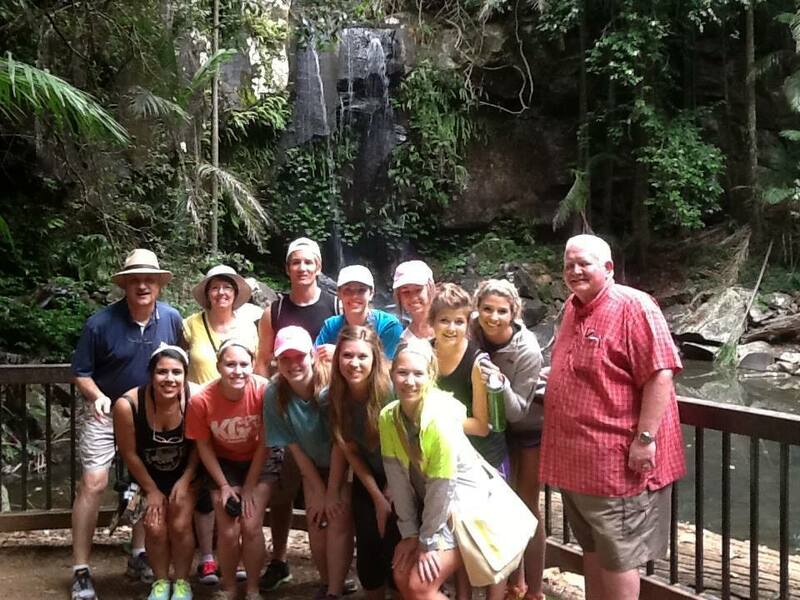 On December 26, 25 COBA students along with Dr. Phil Vardiman and Dr. Ian Shepperd left Abilene to escape the cold winter weather and head down under to a much warmer climate…Australia! 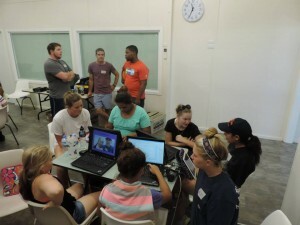 After an 18 hour flight, the group landed in Brisbane where they plan to stay for one week until heading to Moree in the Outback to train and teach Aboriginals some various technological applications used on the iPad. The group will then travel on to Sydney for a couple of days before coming back to the states. In Australia, students will have the opportunity to meet with the Johnson and Johnson Company as well as the Brisbane Business Company. Both of these experiences will allow students to see and experience business in the global context. Some other activities students will be able to participate in include Surfer’s Paradise, theme parks, and Movie World on the Gold Coast, Bridge Climb, the Sydney Transportation System, tour to the Blue Mountains, and a visit to the Featherdale Wildlife Park. So the countdown begins! 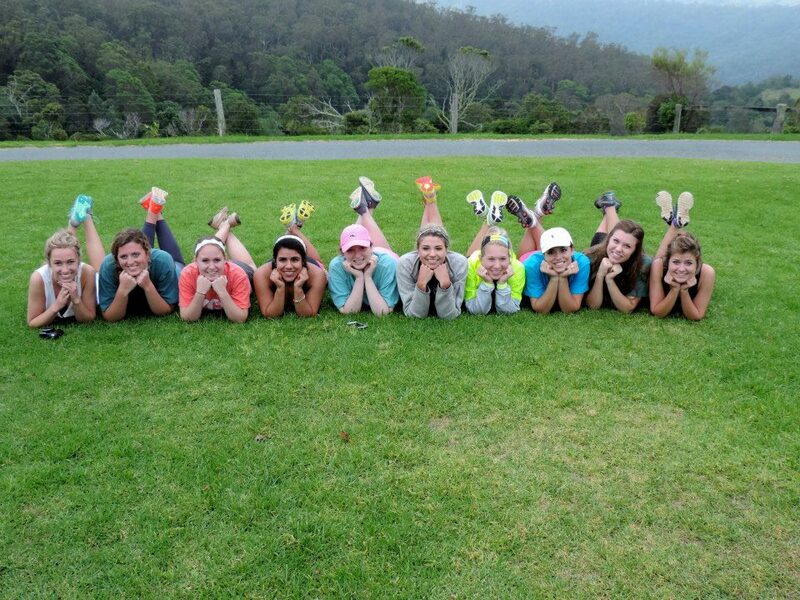 With all of amazing activities and visits planned, this trip is sure to be an experience of a lifetime!